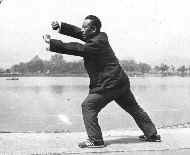 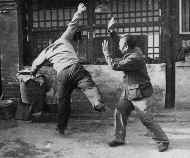 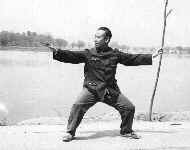 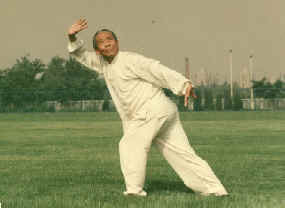 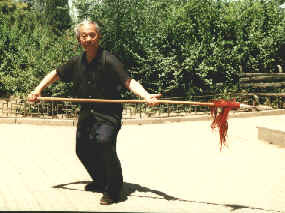 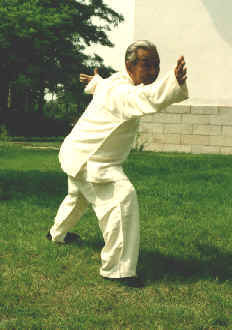 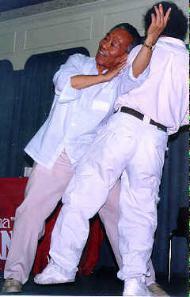 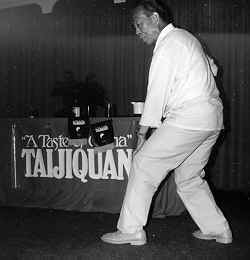 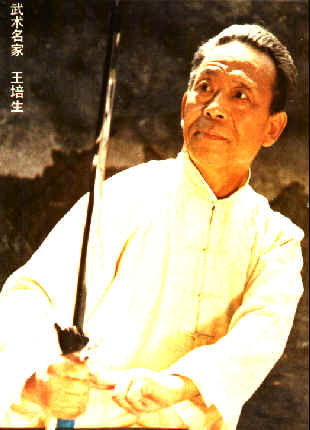 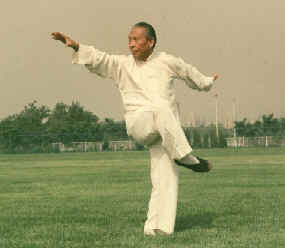 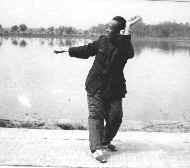 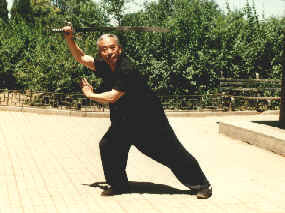 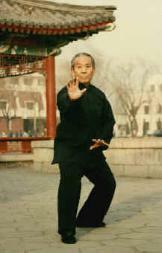 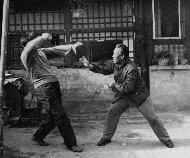 Chinese martial arts, Qigong, philosophy, culture and arts to people in many countries. 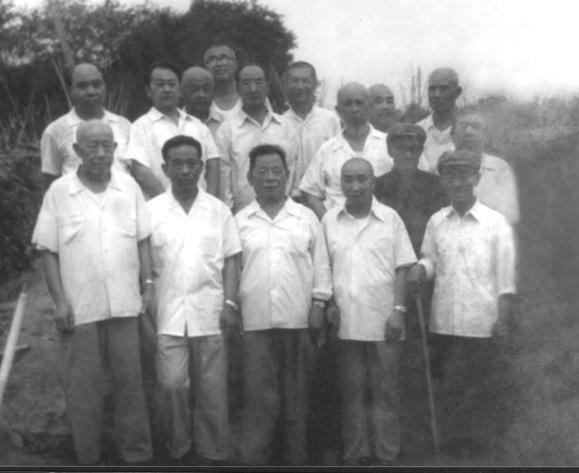 (forth from the right). 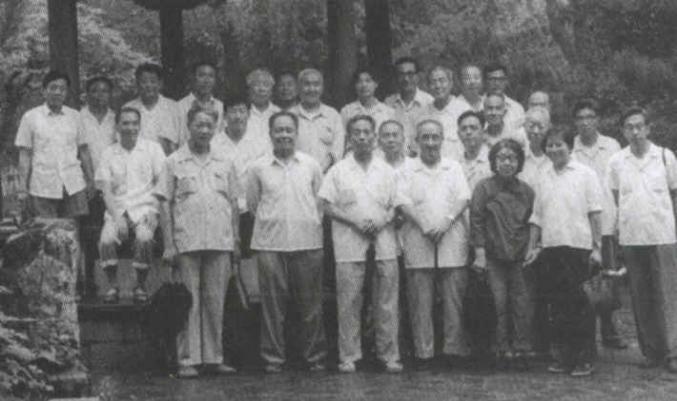 In the last row: Fu Zhongwen (fifth from the left), Hong Junsheng (seventh from the left).